Members of the public and impacted stakeholders have until 15 February 2019 to make submissions on policy and regulatory proposals for crypto assets. 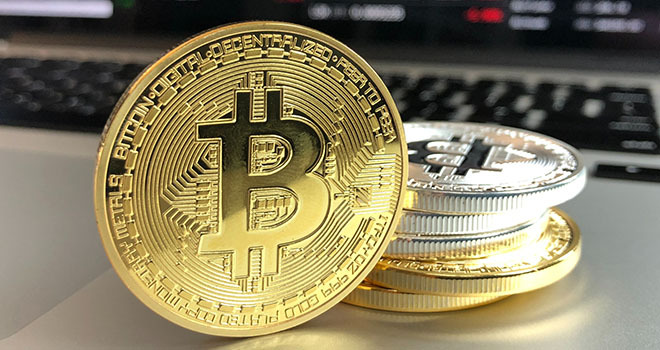 The Financial Intelligence Centre (FIC), Financial Sector Conduct Authority (FSCA), National Treasury (NT), South African Revenue Service (SARS) and the South African Reserve Bank (SARB) recently released a consultation paper on crypto assets. The paper highlights the benefits and risks of the related activities, reviews the approaches by other jurisdictions, and presents recommendations for dealing with crypto assets from a South African perspective. Your comments may be submitted by email to SARBFINTECH@resbank.co.za. Click here to download the consultation paper. Click here to read the joint media statement.